One may call it a pure coincidence, but I call it a miracle. Nobody but God could have performed the feat that took place on January 16, 2010. It was going to be a normal day. I told my daddy I was coming to Aiken because I wanted some crab legs, so I packed up Xavier and we headed out. It’s misty outside and cloudy…great sleeping weather. I felt it hard – sleepiness was falling upon me like an avalanche. I tried to call some friends who I know would talk me the rest of the way, but they weren’t picking up, so I placed my phone back in the cup holder. Xavier, who was 2 at the time, was out cold in his car seat. The next sequence of events happened really fast, but felt like I was moving in slow motion. I was startled by the grating sound of my car tires riding along the grooves on the side of the interstate. My location was 2 exits from the Aiken exit. Over-correction led to fishtailing in the middle of I-20 which led to running off the road which led to my SUV overturning a few times and landing tires up. Visibly shaken, I never lost consciousness. The first thing I did was, of course, look for my child. I saw stuff scattered outside of the truck and panicked. However, the car seat did its job and Xavier was dangling from it held in tight…completely unharmed (miracle #1). In extreme pain, I looked around me and saw fire in the back of my vehicle. For a split second, my thoughts were I’m going to die. My son and I were going to die. I did all I could do…I called on Jesus to please help us. I could NOT do this by myself. I could NOT get out of this car by myself. It took all I had in me to drag myself to his seat and get him out. At that very moment, all these strangers gathered around a now burning car. I heard one call to me, “Ma’am, do you need help?” I quickly replied yes! Xavier crawled to another stranger and they took him away to a car and he was a safe distance from the vehicle. Now, for me. They pulled me out of the car, and this is how God works. Stranger #1 – 1st responder; stranger #2 – a trauma doctor; stranger #3 – a nurse. It was January, so it was cold and rainy. They had blankets and knew exactly what to do. Another group of folks called 911 and my husband as well as my parents. Xavier and I were taken to the Medical College of Georgia in Augusta. 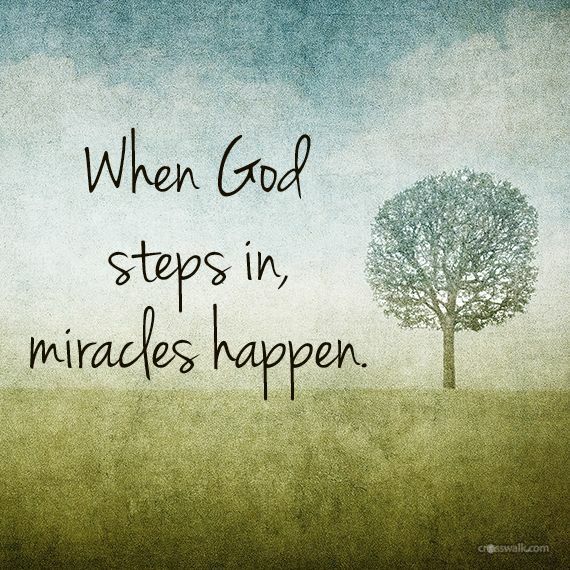 The miracles don’t stop there! The cop said my vehicle burned to ashes in less than FIVE minutes. He was expecting to identify corpses when he arrived on the scene not knowing that he ran past me on the ground because my “angels” already got me and my son out safely. After tests, x-rays, CT scans, etc., I had NO broken bones and only deep contusions. You can’t tell me God wasn’t at work all up in and around this accident. I didn’t even get charged because the officer said I’d been through enough. Coincidence? I think not. Every time I ride down I-20W, I’m reminded of the miracle that occurred at Exit 33. The silver lining in this experience is the realization that God still has a purpose for me on the Earth. When He has his hand on your life, nothing can keep you from your purpose. It may be delayed in coming to fruition, but if God said it, He will bring it to pass. My son and I have life yet to live, and an accident of this magnitude doesn’t always have a happy ending. I’m truly thankful for each day I’m granted as that’s another day to work in my passion and purpose. It’s another day to pursue my dreams and reach for His promise.